Mohammad Badshah Qadri was a Sufi saint of the Chisti order in India, known commonly as Badshah Quadri or Badesha Qadri, who preached universal brotherhood and peace.  Badesha Quadri was born in Raichur, Karnataka, India, during Bakrid on the 10th day of Dhul Hijja, on a Friday (1903) , to a Sayyid family which originally came from Yemen. His family trace their descent from Hasan ibn Ali, the first grandson of Muhammad. 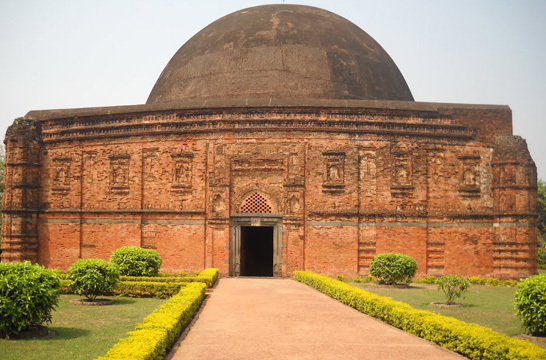 At an early age, Badesha Quadri became a disciple of his paternal uncle Shah Nabi Mohiuddeen Quadri, of the Chisti order, who was then a renowned Chisti elder. He later became a disciple of Hazrath Shaikh Karimullah Shah Qadri. Before Karimullah died, he passed the role of Pir, the leadership of the Qadiriyyah and Chishti traditions, to Badesha Quadri. 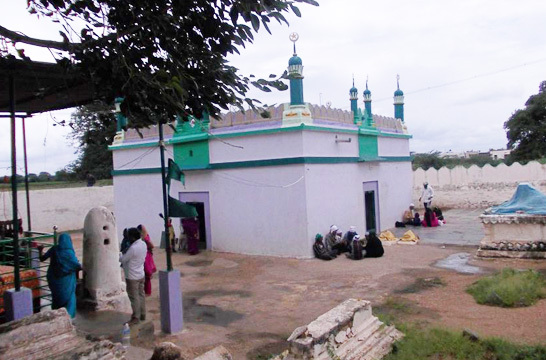 Badesha Quadri is entombed in Halkatta Shareef outside of Wadi in the Gulbarga District of Karnataka.